F. Gupta. 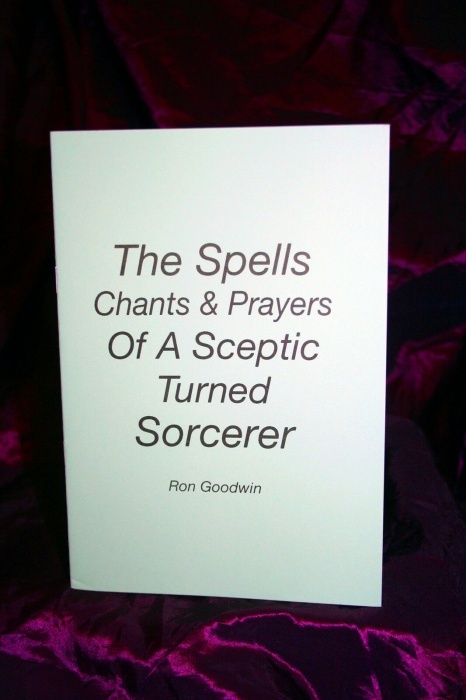 Chants, spells and rituals can be used to work seeming "miracles" in everyday situations, according to the author. Includes: a mighty chant for luck in gambling... powerful chants and rituals for drawing money and riches... spells for general good luck... spell to control a difficult person... ritual for peace in the home... spell for improves concentration... ritual to bind a love... love spells for every need... spells for defeating black magic curses.